The Douglas County Fair and Rodeo is the Fastest Growing County Fair in Colorado. Folkestad Fazekas Barrick & Patoile, P.C., has been a long-time sponsor of the Douglas County Fair and Rodeo, over the years having been a featured advertiser in the program and rodeo, bidder on the Junior Livestock Sale, and sponsor of a pancake breakfast held during the annual parade through Castle Rock. 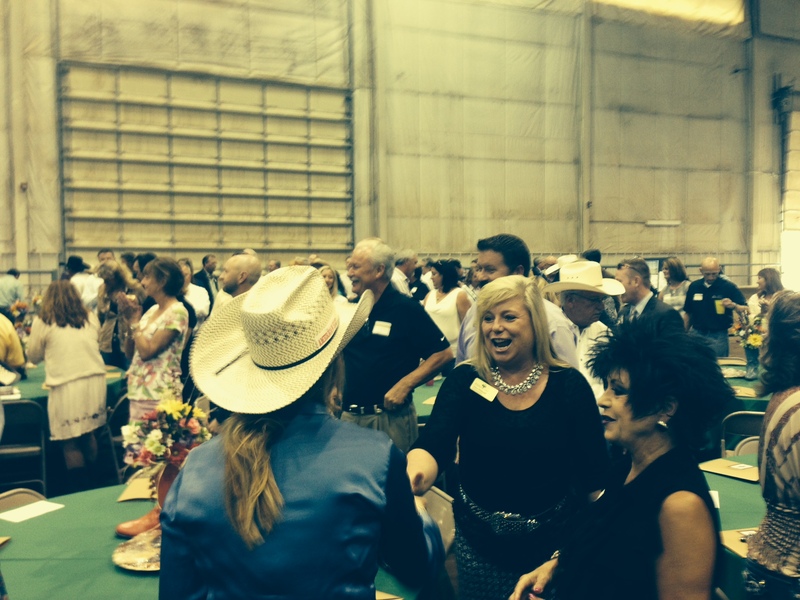 This year, Marc Patoile was pleased to be invited to the “1st Annual Boardroom to the Barn Luncheon” event, which was hosted by the Douglas County Fair and Rodeo Commissioners, the Fair Foundation Board, and the Douglas County Commissioners. The event welcomed local politicians, business leaders, and other VIP’s for a special welcome to the start of the Fair week. The Fair runs August 7-10, 2014. For more information visit www.douglascountyfairandrodeo.com.